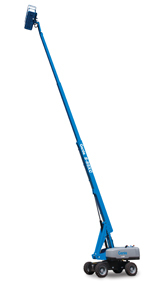 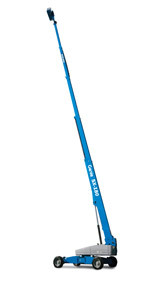 Get the reach and reliable performance you need to get the job done from the ever-growing line of Genie® telescopic booms. 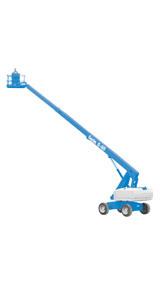 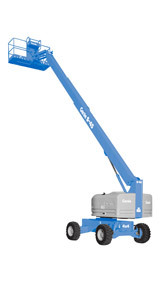 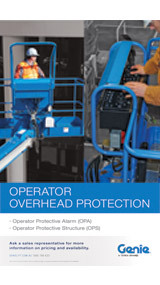 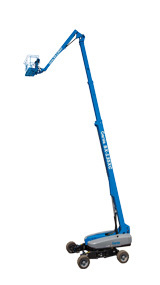 Engine-powered - for indoor, outdoor or rough terrain applications - there's a Genie® lift for every job. 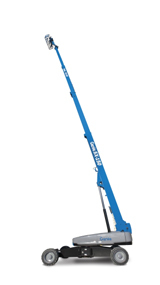 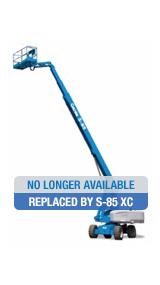 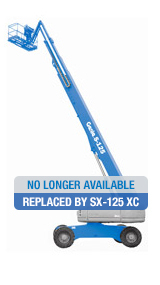 Genie telescopic S-booms are engineered to enhance working efficiency and offer greater horizontal outreach than any other type of aerial platform. 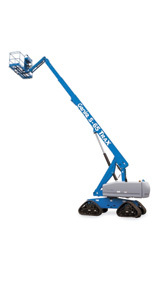 And all of the booms can be customised with a variety of options and packages to fit your individual job site needs.